Rotherham United are being linked with West Ham midfielder Marcus Browne. The twenty-one year old, who is currently on loan at Oxford United, came through the youth ranks with the Hammers and made his debut in August 2016 in the Europa League game against Romanian side Astra Giurgiu coming off the bench for the last fifteen minutes. Marcus also had a loan spell with Wigan Athletic but made just one appearance which was in the FA Cup game against Manchester United. This season he has played twenty-four games for the League One side Oxford in all competitions scoring seven goals. Football Insider also says that Leeds United, Sheffield United and Saturday’s opponents West Bromwich Albion are also interested in Browne. With the Millers supposedly being linked with this young midfielder it does ask the question if there are more to the rumours that the Millers’ Will Vaulks is wanted by, amongst others, Norwich City and Aston Villa and that Rotherham are expecting him to leave? 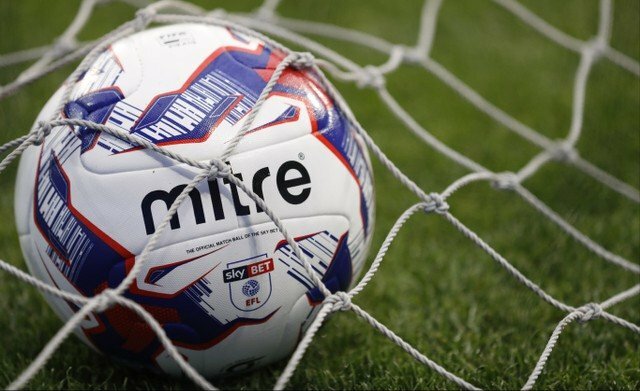 Click Here to read Vital Rotherham’s last article – Millers Cup Game To Use Technology.